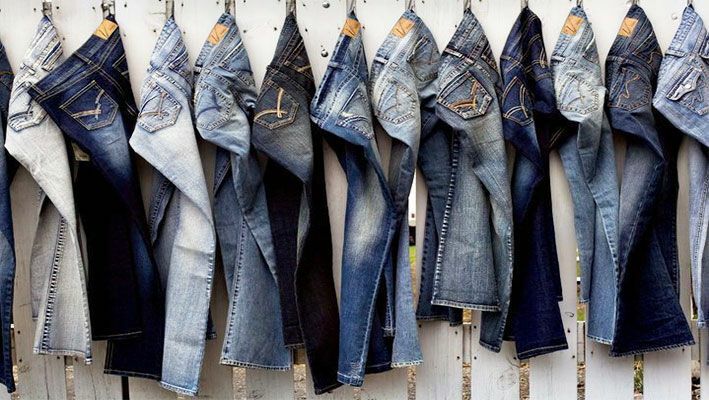 Jeans and Denim go hand in hand in the fashion industry. Now a days Jeans and the Denim Pants are the fashion tags of youth. Both these materials have been ruling the industry for ages. While many manufacturers choose these to develop an end product we stand out in the market for choosing both these and experimenting something unique out of them every time. We are the Jeans and Denim pants Manufacturer and Wholesaler and produce different varieties starting from wide bottomed to skin fitted to ripped and then formal pants. Our jeans are styled with embroidered patches or studs to just give them an extra look. We do have simple pants for there is always another side of the fashion that never ceases to exist and that is simplicity. 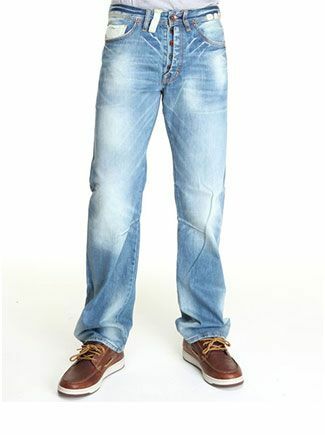 The world renowned jeans and Denim Pants Manufacturer and Wholesaler have simple variety of jeans as well that holds fashion and uniqueness altogether. Jeans and Denim shirts are everyone's favourite these days and are categorized as one of the top seller product which is best suited for every gender. We have successfully made through a huge range of Jeans and Denim shirts which along with being of high quality are very trendy in the market. Our wholesale buyers usually depend on a higher quote of products from this particular category as compared to others. Denim shirts could be worn casually and formally too with a straight creased pant paired with heels for the perfect event look. Denim shirts could be styled in different ways and is a must in everyone's wardrobe. Jeans and Denim shirts Manufacturer and Wholesaler has shifted the fashion sense in a different direction. The Pk-apparels, the jeans and Denim shirts Manufacturer and Wholesaler has started manufacturing the Jeans and Denim shirts since they were at the edge of the designing industry. Denim Jackets represent a fashion statement that compliments all types of outfits. It sets new trends in the market as it is paired with different products. For girls, it goes with all shirts, jeans, and even dresses. 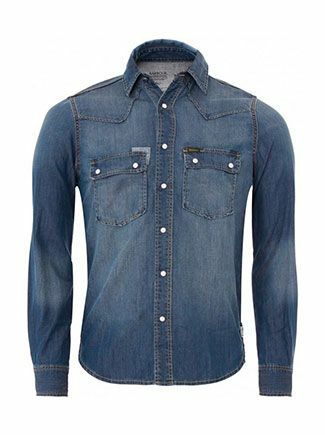 For men, denim jacket helps them stand out in the crowd with any and all types of shirts and jeans. After presenting to you Denim shirts, jeans, PK Apparel is proud to launch an attire of Denim Jackets. With our high quality and trending designs, our company is recognized as top Denim Jacket Manufacturer and Wholesaler. We have successfully captured a huge support of the audience with our unique designs and high quality product. From the fabric to the accessories, PK Apparel utilizes high quality raw material to give our clients a product better than their anticipation. Each Denim Jacket produced has a unique style and it deserves to be a part of your wardrobe. It is not bound to any age or gender. Even children are in love with our collection of denim jackets. 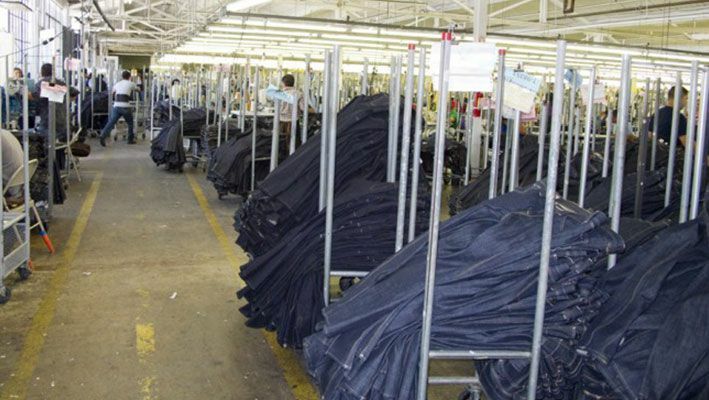 PK Apparel is world's leading Denim Cargo Pants Manufacturer and Wholesaler. As season changes, the fashion style takes a new route, as well. Denim Cargo Pants has captured a high percentage of the market. It would not be fair if we don't provide it to our customers. Therefore, we present a new collection filled with high quality and unique styles of denim cargo pants. As far as cargo pants are considered, it is preferred to insert an entry of denim cargo pants in the wardrobe as no other fabric can provide such level of fashion superiority. Denim Cargo Pants come in different styles, colors and sizes. It is made for men with the desire to stand out in the crowd and gain reputation via their fashion sense. It can be worn on casual outings, and gatherings. The style does not limit itself depending up on the type of outing. PK Apparel does not bind itself with a single style. From multi-pocket to slim fit to cargo pants with different patterns of whiskers, scrappers, and rips. If there is a demand for any special kind of style, then we will be the first to have it in our Denim Cargo pants attire. Girls love nothing more than stylish denim shorts that goes with every shirt and jacket design that they can imagine. They will remain in the markets and customer's priority list till the world ends. Denim shorts can be worn on casual outings, events and gatherings. They are not bound to a single type of event or outing. They compliment your style anywhere you go. PK Apparel is proud to be among the world top manufacturers that are levelling up with their clothing designs. We make sure your demand is met. Therefore, we present to you Denim Jeans Shorts, a whole new collection with plethora of styles in various colors be it blue, gray, black or white. 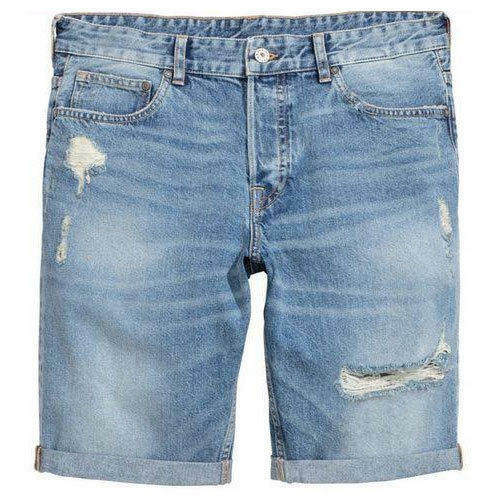 Among all our products, denim shorts are the ones that get most attention. 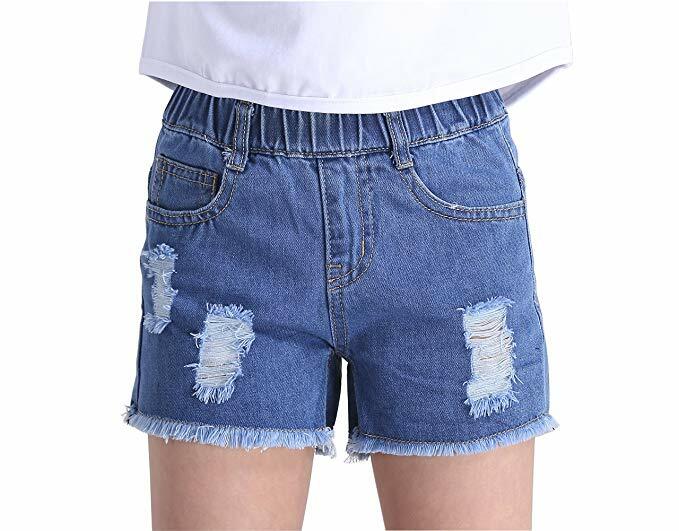 It is because of these denim shorts that girls are more confident with their outfits. As leading Denim Shorts Manufacturers and Wholesalers, we make sure that we keep our designs unique and elegant. Therefore, we keep different designs with different patterns in store for you. We are ISO 9001:2008 certified company, certification is a useful tool to add credibility, by demonstrating that your product or service meets the expectations of your customers. Our prices are unbeatable, Our FOB prices for best quality jeans pants ranges from $4 - $8 depends on buyer's styling and design requirements. We have delivered 80% of our shipments on time, We are highly expert in our field and have time estimates of every process it takes to complete shipment.